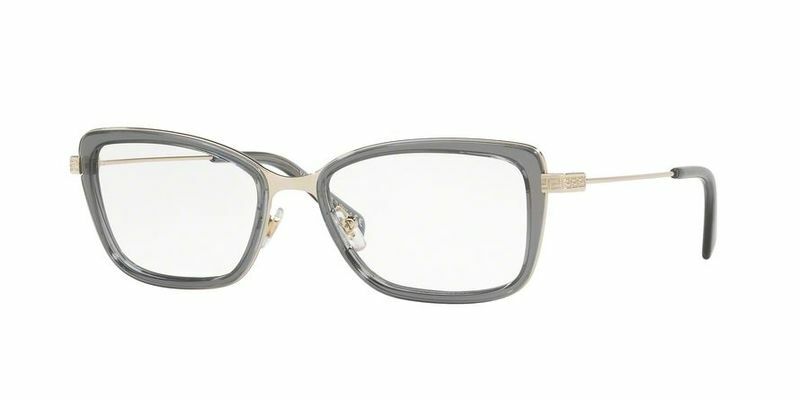 Metal glasses are all the rage and eye fashion has done a 360, meaning metal Versace VE1243 frames are hot. Comfort and style is key when choosing the right frames for your face, and this is exactly what you'll get with these quality metal frames. If you're going for a more structured architectural look, these rectangular frames are perfect. These strong frames are resilient and durable, which makes these the ideal Versace VE1243 glasses for sporting enthusiasts. Offset your rounder features with a pair of rectangular glasses and stand out from the crowd.